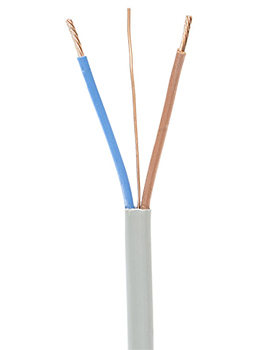 What is a 3 Core and Earth Cable? The three core and earth variety consist of three insulated solid copper wires used in conjunction with a bare earth (copper). 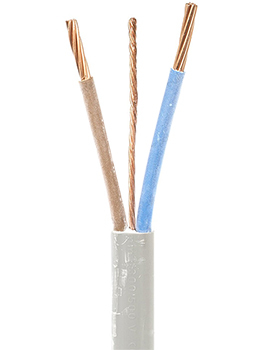 The colour of the three cores will vary, and it is not uncommon for electricians to employ a green or yellow sheath around the earth to denote its separate purpose. 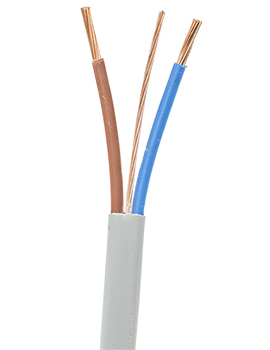 The most obvious difference between this two configuration is the number of cores (insulated copper runs) used. The sizes can likewise vary depending upon the amount of current that needs to be transmitted. The colours are the other primary difference. 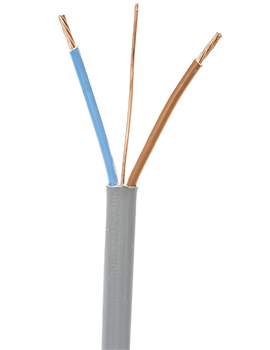 Twin-core designs utilise blue and brown to signify the neutral and live feeds. Three-core varieties instead use a combination of grey, black and brown. Please note that as mentioned earlier, the earth may be sheathed with yellow or green on occasion. When Do You Need Twin Core and Earth Cables? 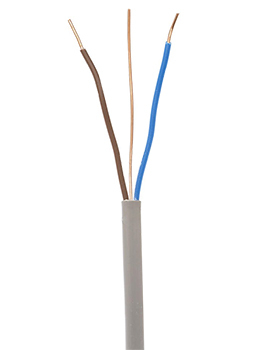 These are the most common type utilised within a structure, as their primary purpose is to supply power to rooms and electrical devices. Some examples here can include lamps, boilers, kitchen appliances and electrical sockets. When Do You Need 3 Core and Earth Cables? 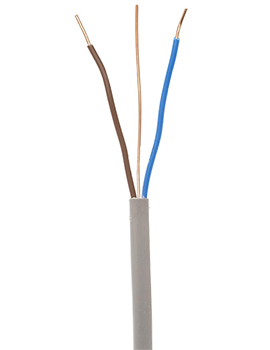 The three-core variant is employed in situations when two-way lighting (a light controlled by two separate switches) is present. 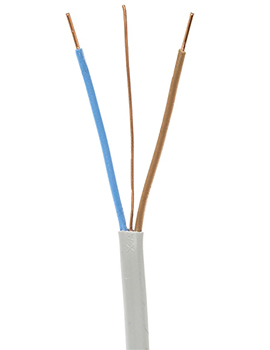 The reason for this is that the third conductor can be used to channel power between two switching elements. 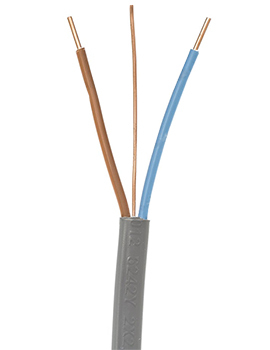 Of course, there can be times when an appliance other than a light needs to be included within a two-way circuit.